We want your online experience to be easy and hassle free. In addition to the information provided on this site, we also have an experienced Customer Service staff to answer your questions regarding our products and services. 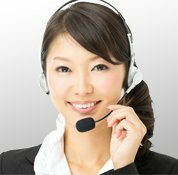 Feel free to contact our Customer Service team should you need any assistance. Please fill in the following fields and a Häfele employee will contact you to provide advice concerning your request.